Spotify set to share the music love with other apps? 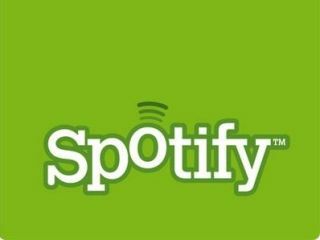 Spotify teased the world last week with the revelation that it is about to go in a 'new direction' at an event on 30 November, and it seems this could mean that it is to open its service up to third-party developers. This is according to All Things Digital which is reporting that Spotify is ready to open up its API so that devs can access its library and make wonderful new products from the musical bounty. When it comes to Spotify's game plan so far, the company has relied on apps to get its service into as many places as possible – that and a massive deal with Facebook which upped its subscriber count to 2.5 million users. If the rumours are true then Spotify is indeed embarking on a new direction that would see many more music-based apps use its content. There are myriad problems with this, however, and most of them involve just what sort of deals Spotify has made with music labels. But if it has convinced the labels that they should open up their music to as many places as possible under the guidance of Spotify then we could soon see the service stretch to many more places and make it not so dependent on the company's own app.